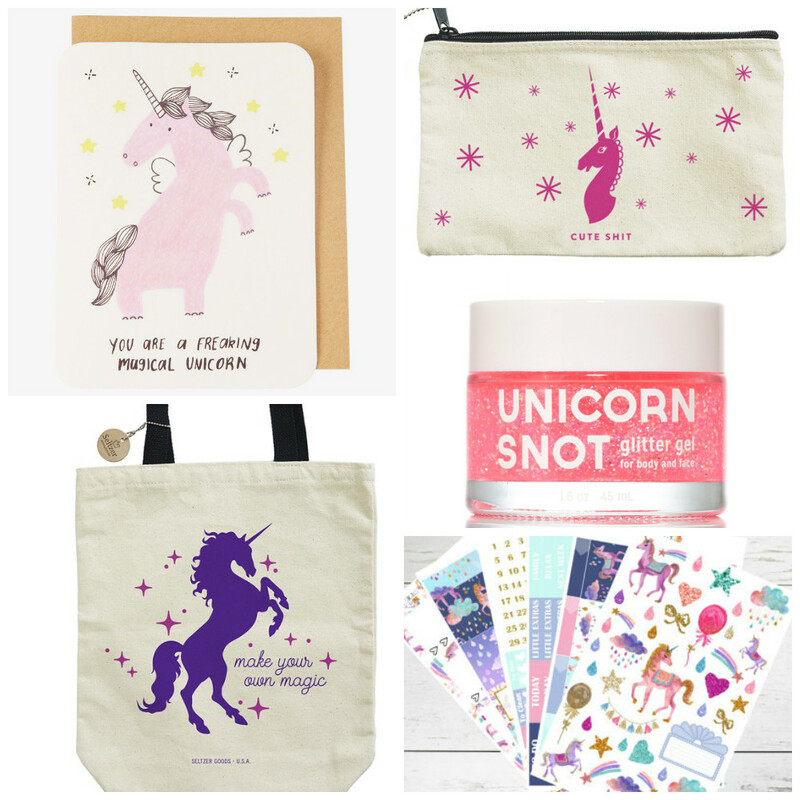 I'm not sure who decides what will become trendy each year but I'm not complaining about the trend I've been seeing everywhere lately: unicorns! I feel like I'm a kid again. I rocked unicorns and rainbows as an 80s and 90s kid. I collected the original My Little Ponies and thought rainbows were fantastic thanks to Care Bears. I foresee more unicorn things in my future since it makes my inner child incredibly happy! No wonder I have an obsession with glitter eyeshadow and nail polish.